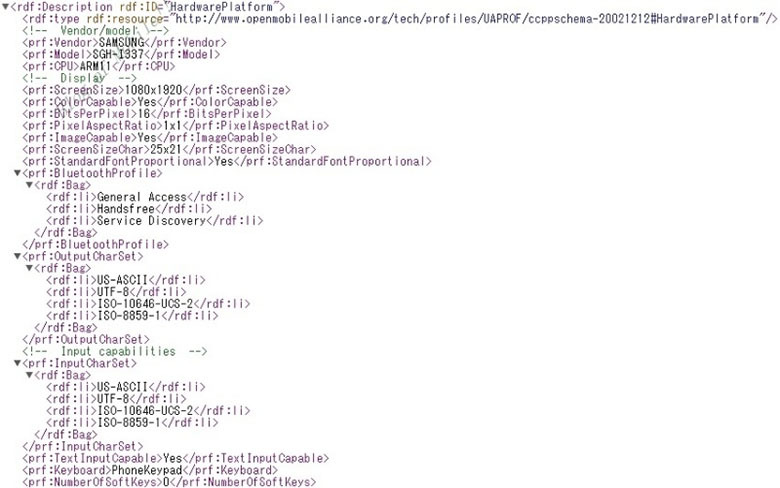 Does This Code String Hint Towards AT&T’s Galaxy S4? We don’t have a lot of big name devices to focus on in this early part of 2013, so Samsung can just sit back and build up excitement over their upcoming Galaxy S4 flagship device. If we take the Galaxy S3’s launch across multiple carriers last year as any indication as to Samsung’s plan for this new device, we can expect the Galaxy S4 to have the same scale of launch here in the United States. As for hints as to which carrier could be the first to see it, a file from Samsung has been dug up referring to a device under the model number SGH-I337. Could this be the new S4? The smoking gun in this case is that the display is listed as having a very high resolution of 1080 x 1920. That means a Full HD display, which the S4 has been rumored to be shipping with for a while. A curious note however is that the S3 was model number SGH-I747, so it would seem weird for Samsung to go to a lower number for their next flagship. It could be that Samsung is planning other devices to use their new HD screens, but we have to wait patiently until they decide when to let us in on the secrets.